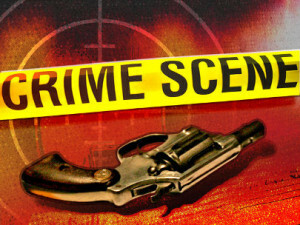 On the evening of June 5, shots were fired at a home in the 1700 block of Mission Street with two adults and three children inside. No one was injured in the shooting. Gang task force members came out to the scene and conducted an investigation. On Thursday, a judge issued a $960,000 warrant for David-Zosimo Pacheco Carrasco, 25. Prosecutors have charged Carrasco with attempted murder, assault with a firearm and shooting at an inhabited dwelling, as well as felony enhancements for attempting murder with a firearm and having prior felony convictions. Carrasco’s prior felonies occurred in Monterey County in 2008 and 2013 and were gang related, according to the criminal complaint in San Luis Obispo County. There is no word as to Carrasco’s whereabouts. A picture of the perp would have been nice. Ah, another Dreamer in San Luis County…might just be the wrong dream though.